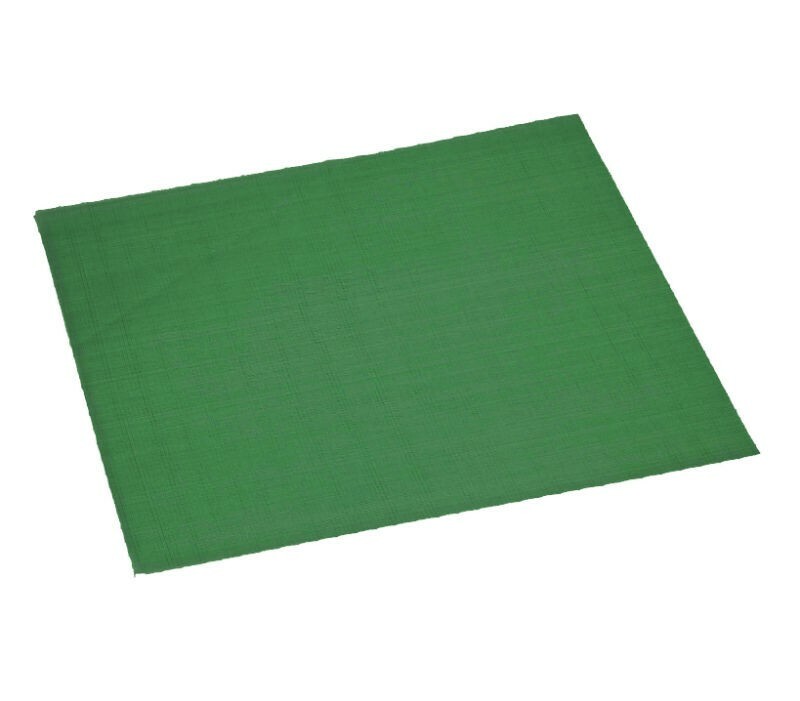 Reusable green PTFE Cooking sheet (33cm x 33cm). Colour-coded for vegetarian food products. Heavy weight, non stick and easy to clean. Ideal for use on our pressboard plates or to line other cooking platforms. Operating temperature -40°C to 260°C. Dishwasher safe.